It’s that time of the week again – Geek of the Week, proudly presented by the entire CloudWedge staff! This week’s winner was a relatively easy choice, which is something we have never said before. In fact, this is the first week where we chose the winner unanimously in under 30 minutes! You may be wondering: why was it such an easy choice when this week was (beyond) packed with phenomenal cloud news? Excellent question. Allow us to explain what happened in our weekly Geek of the Week session. We generally compile a list of notable cloud computing news stories that happened over the past week, choose a number of them that really stood out, and then put those choices to a vote. When the team put together the nominees, it was as if we already knew the answer without having to put it into words. 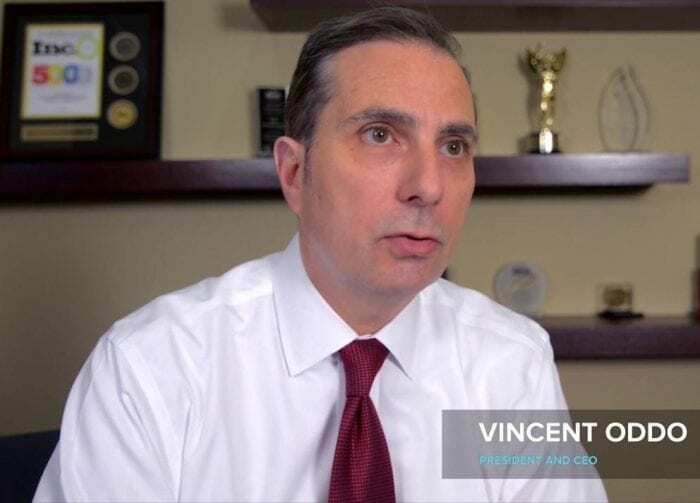 Before we get to how that happened, allow us to congratulate Vincent Oddo – President and CEO of Birch Communications! So, why Mr. Oddo, and why was it so easy? For those of you who may have missed it, Birch was in the news earlier this week when they reported seeing a whopping 70% increase in sales of their TotalCloud PBX offering. If it’s still unclear why this is such a big deal, we don’t mind elaborating. PBX is one of the most saturated niches in the communications area. Specifically IP PBX, and PBX on a whole, this niche is one of the most difficult ones to compete in. Being able to grow sales by 70% is something, in our opinion, out of this world. This is an amazing feat, and one that was achieved through the vision of Mr. Oddo. As for Mr. Oddo – he is a twenty five year veteran of the telecom industry. He has previously served in various positions at Network Telephone, BellSouth and Graphic Scanning Corp. Mr. Oddo holds a B.A. and a Masters degree in Public Administration from Long Island University.